Makes cleaning glass quick and easy! 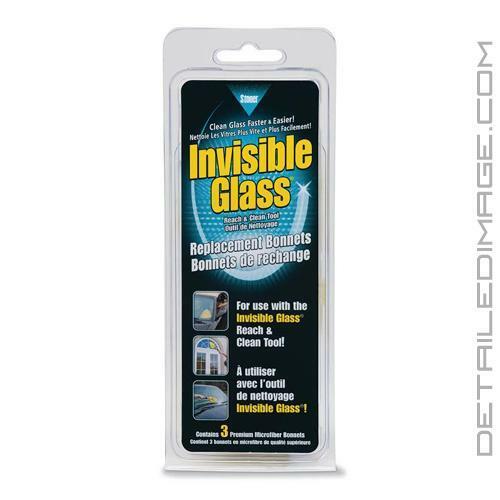 The Stoner Invisible Glass Reach and Clean Mop Replacement Microfiber Bonnets gives you three extra bonnets to help you clean with the Stoner Invisible Glass Reach and Clean Microfiber Tool. When using this tool for extended periods of time you will need to replace the bonnet periodically for best results. This is an excellent way to thoroughly clean your glass, especially the hard to reach corners. Use a fresh Microfiber Bonnet for solid contact and maximum cleaning power. Each extra soft Microfiber Bonnet is reversible so you will get six cleaning surfaces from these three bonnets. They can be washed and re-used so you'll be using them for years to come. 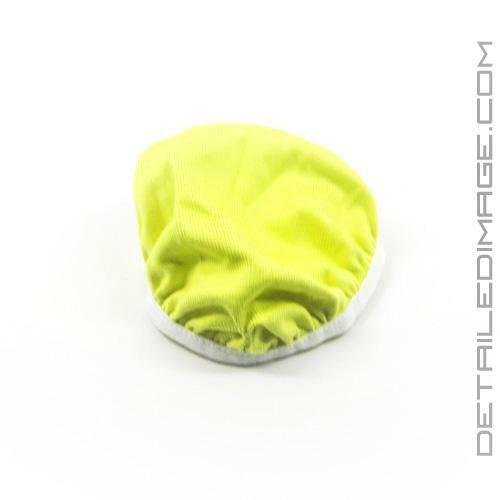 Pick up the Replacement Microfiber Bonnets to get the most out of your microfiber mop. If you have a stoner glass cleaning tool then you need these. I don't do a detail without it. Once the original bonnet gets nasty you just use one of these. Of course they occasionally need to be washed. But its great having back ups. Stoner Invisible Glass (IG) is one of those products that just works. No fancy bottle, smells, color or even marketing for that matter. Its an industry standard that became the standard through performance alone. The IG Mop is another product that again just works. And these replacement bonnets are no different. They do exactly what they are made to do and are priced fairly. When your original mop bonnets get funky and won't wash clean, just buy these and forget about it.